The FZ-EP3000-LV series is a very economical pure sine wave inverter with built in AC charger from 20A to 70A (depending on model). Solar /AC priority configurable. 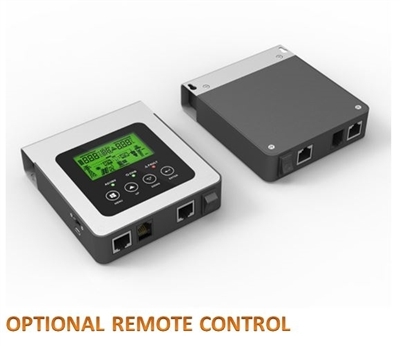 With a low frequency transformer, it enables the inverter to safely operate with all kinds of home appliances. 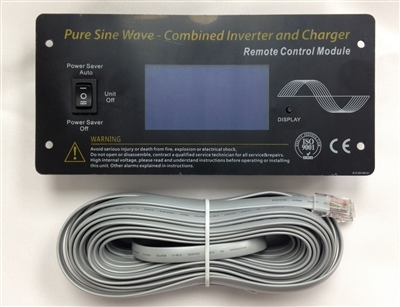 Why do you NEED a Pure Sine Wave Inverter? You can liken using a modified sine wave inverter to running a car with square wheels versus a pure sine wave inverter like running a car with round wheels. In the first case the ride is going to be awful rough and depending on the sensitivity of the car’s occupants they may not survive the ride.